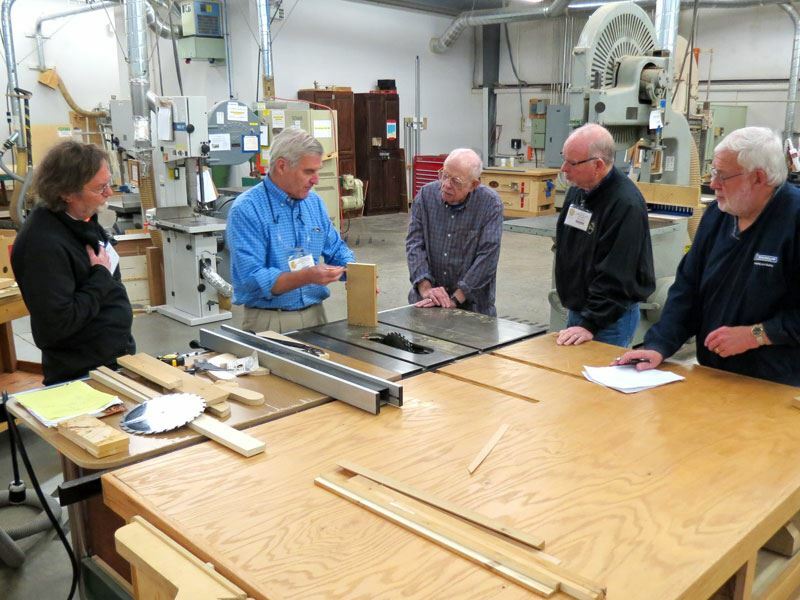 What started as a the modest effort of a handful of woodworking enthusiasts a few decades ago has grown into a thriving enterprise with 700+ members at all stages of woodworking skill and interest. In this section of our site you can explore our history, access the most recent 2 years of Guild newsletters, fill out a membership application, learn how to contribute to the Guild, or obtain contact information for our officers. You can use the links below or access any of these links at any time from the About Us menu above. 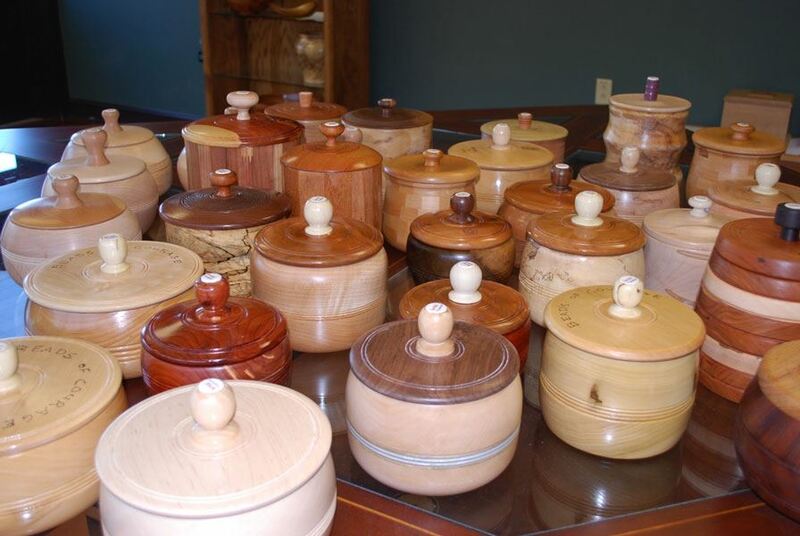 History Find out about the humble beginnings of the Greenville Woodworkers Guild and how it has grown over the years. Newsletters Our newsletter, ShopTalk, is published monthly. In it you will find information about meetings, classes, and other items of interest to our members. a Member Here you can find out more about becoming a member and initiate an online membership application. It's easy and will give you immediate access to all the Guild has to offer. Fund Raising The Guild is a 501.3c non-profit entity, completely staffed by volunteers, and our membership dues cover a fraction of the cost of the services we offer our members and the community. If you would like to know more about supporting the Guild financially, this page will tell you how you can. Guild Associates Here we list and give contact information for companies that have supported the Guild, as well as clubs and other organizations of interest to Guild members. Contact Everything you need to know about how to find us and how to contact officers and others with specific areas of responsibility.